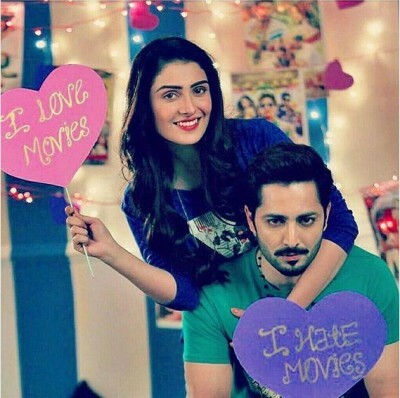 Ayeza Khan is a famous Pakistani model and actress while actor Danish Taimoor is the husband of the actress. 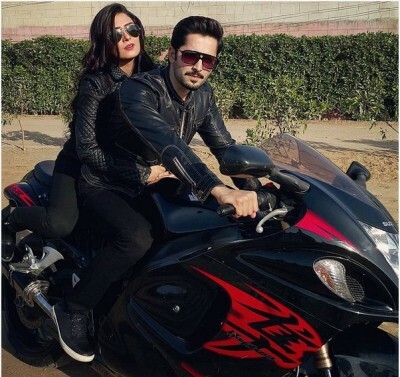 Danish Taimoor and Ayeza Khan got married on 8th August 2014 while they fell in love during their career. 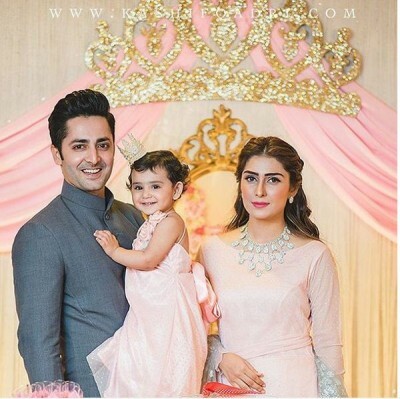 Hoorain Taimoor is one year old daughter of the couple. The couple celebrated their second wedding anniversary two days ago. 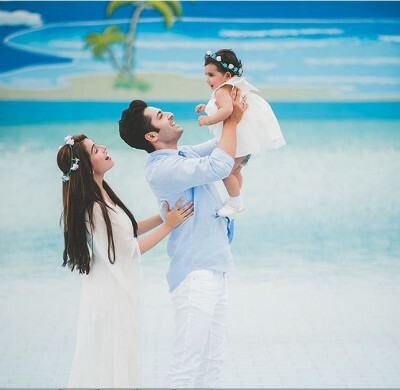 Below here, we are showing the pictures of Ayeza Khan while celebrating her 2nd wedding anniversary.